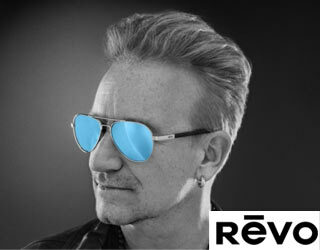 Founded in 1985, Revo quickly became a global performance sunglass brand known as the leader in polarized lens technology. Revo sunglasses were first created by utilizing lens technology developed by NASA as solar protection for satellites. Nearly three decades later, Revo continues to build on its rich tradition of technology and innovation by offering the clearest and most advanced high-contrast polarized sunglass available for both men and women.